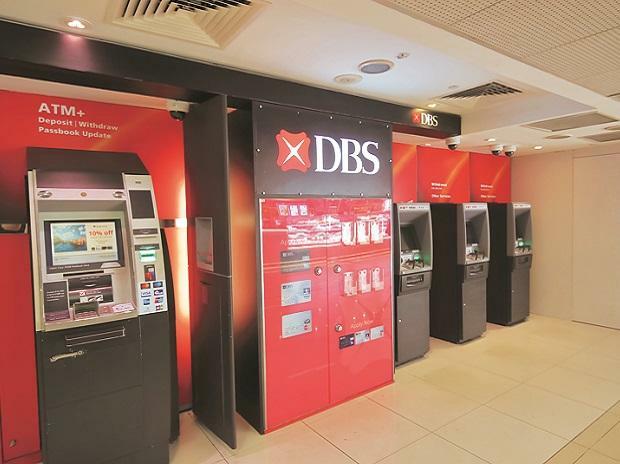 Singapore-based DBS Bank plans to open 100 touchpoints, a combination of kiosks and branches, in 25 cities over the next 12-18 months, as part of its India strategy. The lender, whose book mainly comprises of corporate loans, plans to focus on consumer and small and medium enterprise (SME) lending in order to increase market share in the segment. “Unlike a lot of other players who want to stick to the top-end of the market, we intend to go deep. In order to be successful long term in this country, you have to go beyond the creamy layer. You must be a SME player and have retail presence and footprint,” said Piyush Gupta, group chief executive of DBS. The group has invested Rs 7,700 crore into India till date, of which Rs 1,800 crore was invested last year. DBS Bank India CEO Surojit Shome said the bank plans to see a marginal profit this year, as opposed to the loss in the previous year and that the profitability of the Indian business will be on the rise. The group will continue to infuse capital into the Indian subsidiaries till it becomes self-sustainable, said Gupta. The bank’s loan book comprises mainly of corporate with around 10 per cent comprising retail and SME each. The Reserve Bank approved the merger of the foreign lender’s India business with its wholly owned local subsidiary, making it the second bank to take the wholly owned subsidiary route after the State Bank of Mauritius. DBS Bank in India will function as branches of DBS Bank India with effect from March 01, said the RBI. Shome said the bank had a balance sheet of around Rs 50,000 crore with advances around Rs 20,000 crore and deposits of around Rs 30,000–Rs 35,000 crore. He added the bank might see a lower interest margin due to the higher cost of funds, since their current and savings ratio, which stands at around 18 per cent, is lower than the other players. The bank has cleared up its loan book, and its net non-performing asset ratio would be less than 0.4 per cent at the end of March. This month, the bank will open nine new branches and extend its reach to Hyderabad, Ahmedabad, Coimbatore, Vadodara, Indore, and Ludhiana. Also, it will expand within cities where it is already present in, opening branches in Andheri in Mumbai, as well as Gurugram and Noida in the National Capital Region. It will also open five branches in unbanked rural centres and currently operates in 12 cities.